Environmental activist, writer and visionary Bill McKibben is speaking at the Tisch College on October 30th. 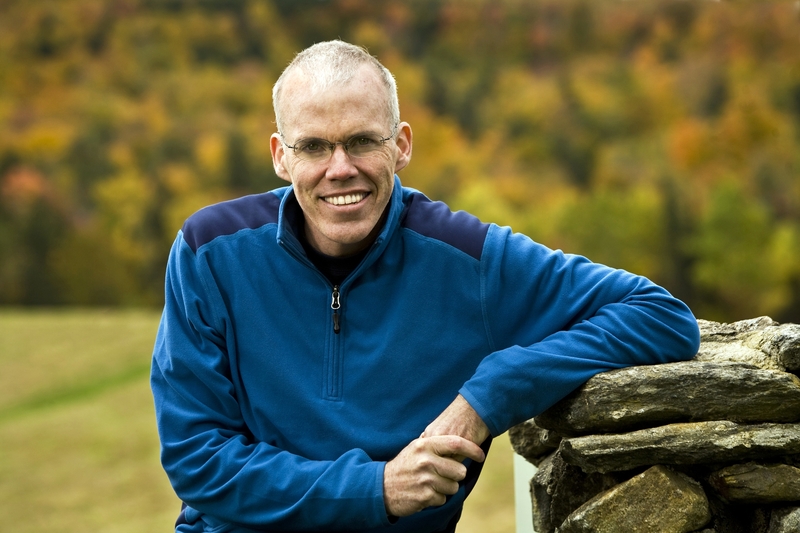 As the founder of 350.org, McKibben has been a visionary in decentralized movement organizing around climate change and fossil fuel divestment, including connections with food systems work. 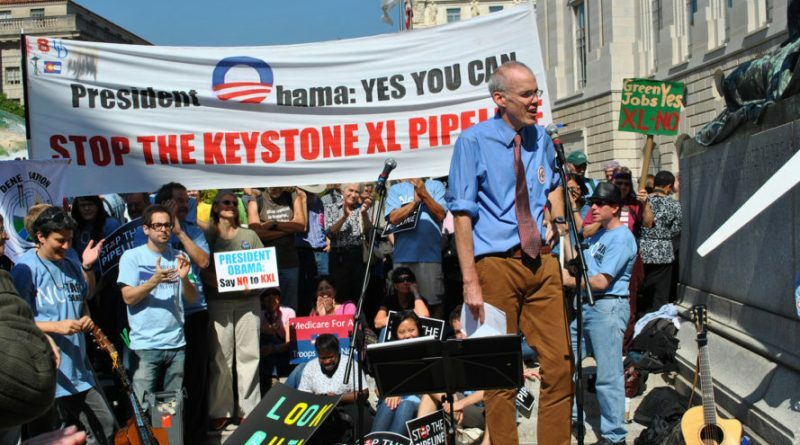 Don’t miss out on this opportunity to hear from and engage with McKibben, a giant in the environmental movement. Find out more here.